At Coleridge, children are inspired to use Information Communication Technology to learn, create and communicate in meaningful ways that enhance their lives. We empower them to do so by involving them in events, projects, home learning and discussions. 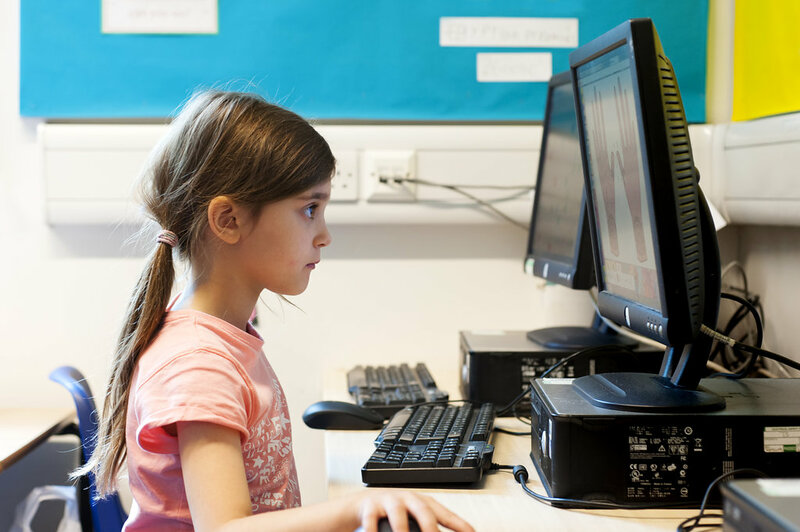 Click here to have a look at our Computing Curriculum Plan. Children at Coleridge are provided with a wide variety of opportunities to increase their awareness of potential dangers online and develop the skills needed to act safely. We ensure children gain an understanding of what it means to behave respectfully toward others and to know that they, themselves, have the right to be treated respectfully as well. Click here to have a look at our E-Safety Curriculum Plan. Click here to see our Online Safety Policy. We are also using the SWGfL Digital Literacy online safety scheme, which you can find out more about here.